There aren’t many things more fabulous and magical than unicorn gifts for adults. 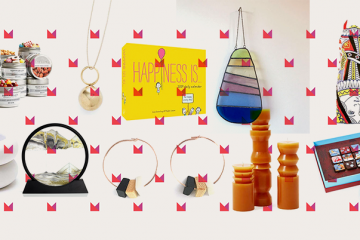 Sure, you have all of the cutesy items for the littles but there are also a ton of grownup must-haves that are on-trend and oh-so-majestic. Bust out the rosé and get ready to party (or Netflix and chill) unicorn style. 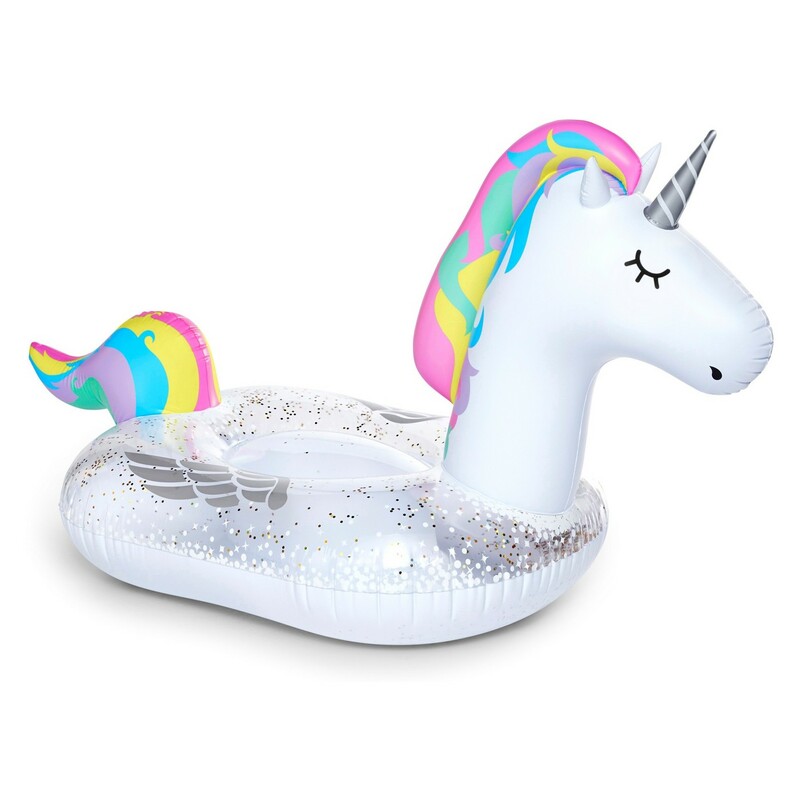 You can’t go wrong with a six-foot long unicorn pool float! Available online at Target.com for $29.99. 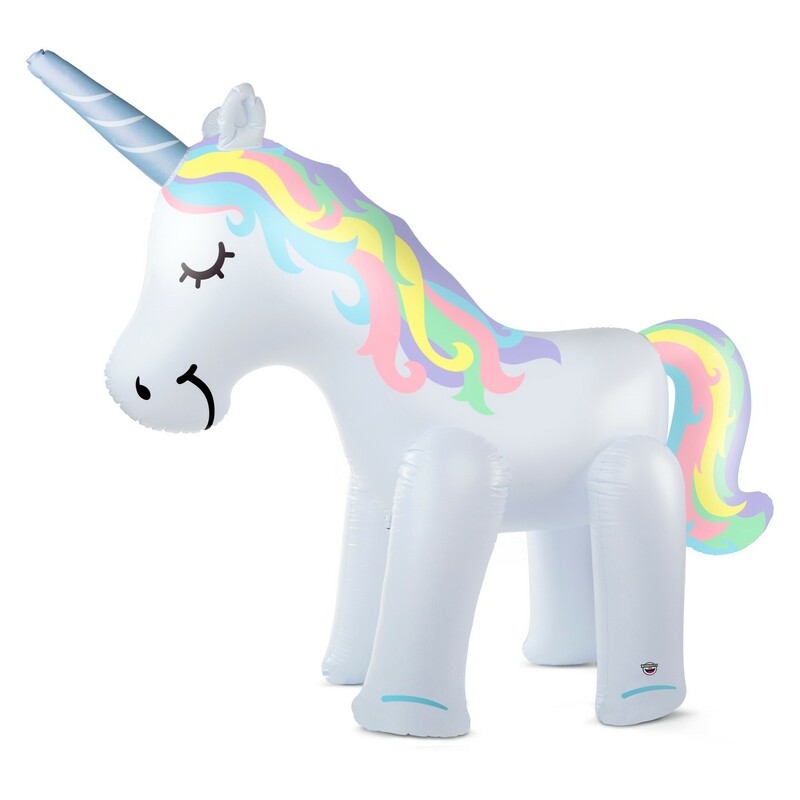 The Ginormous Unicorn Yard Sprinkler from BigMouth Inc. screams outdoor summer party. It’s nearly seven feet tall and all you do it inflate it, attach a hose and prepare for epic fun. Available online at Target.com for $49.99. 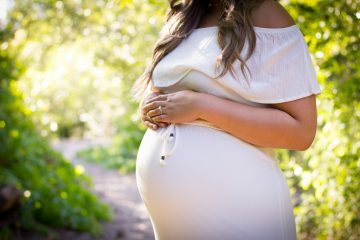 Unicorn Snot, the creator of all sorts of sparkly lip and body gel goodness, is launching their new product this spring. 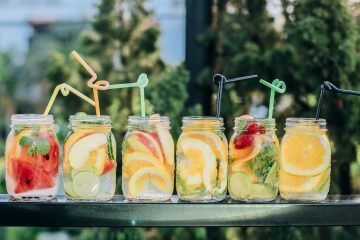 It just so happens to be sunscreen so you can shimmer and glitter the summer away. A pool party has never been so magical. 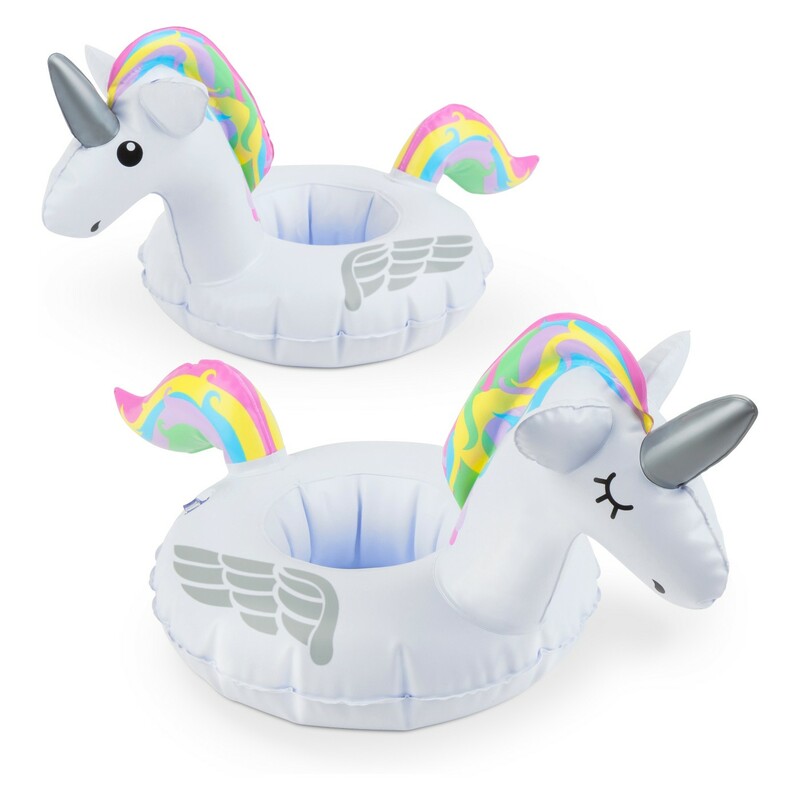 These inflatable unicorn drink holders will delight your guests and make your cocktails look even more fabulous. Available online at Target.com. 3-pack for $9.99. So. Much. Yes. 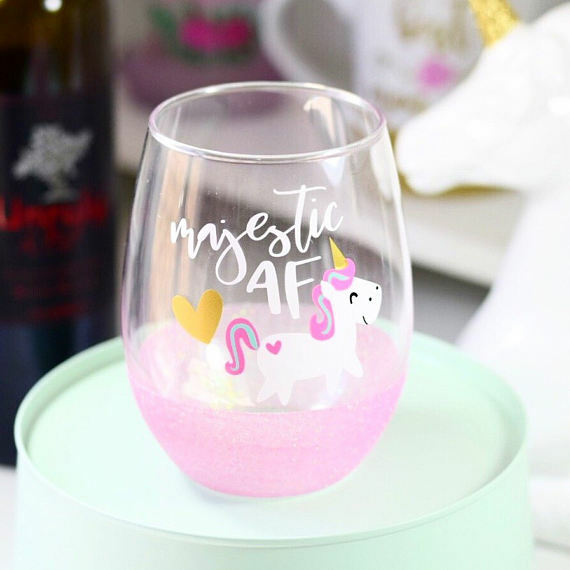 Majestic AF Unicorn Wine Glasses from Etsy shop TwinkleTwinkleLilJar are pretty (and pretty damn funny). Available online at Etsy.com for $17+. 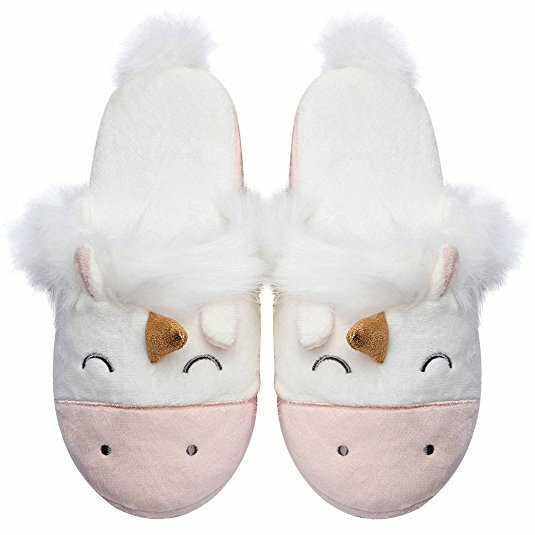 Your feet will never look as cute as they do with these unicorn slippers on. They’re certainly more comfortable than stilettos. Available online at Amazon.com for $16.99. Adult tea party, anyone? 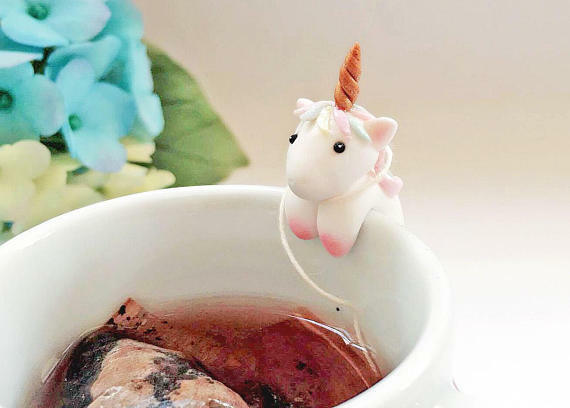 The Unicorn Teabag Holder from Etsy shop MiniHandsCrafts will make it pinky up time. Available online at Etsy.com for $13.99. 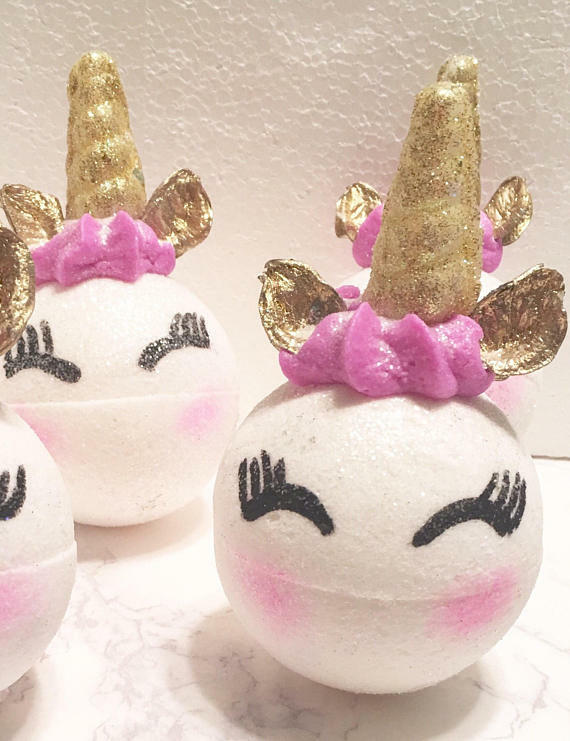 Have your own unicorn spa day with these adorable Diva Unicorn Bath Bombs from Etsy shop SheaSheaLaBomb. Available online at Etsy.com for $8/each. 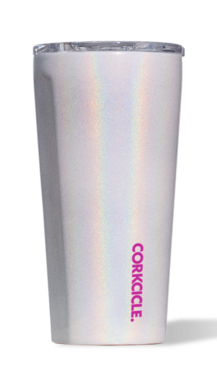 Corksicle brought their unicorn game with the Unicorn Magic Tumbler. Super pretty and iridescent plus no one will know what’s really in it. Available online at Corksicle.com for $29.95 (16oz).